Summitt Orientation lasts two to three days in Clarksville, Indiana. All drivers will be paid for attending Orientation. Additionally, travel, lodging and food are provided by Summitt. Talk to a recruiter for more details, 1-866-333-5333. Summitt utilizes an online training platform for much of the in-class instruction. You may obtain your log in information from your Orientation instructor and begin to work ahead prior to arriving for your first day. Your Orientation Instructor will contact you prior to you arriving at Summitt to finalize your Orientation agenda. All drivers will have to pass a physical exam. Summitt will transport all drivers to a nearby clinic on the first day of Orientation for a physical/drug screen. 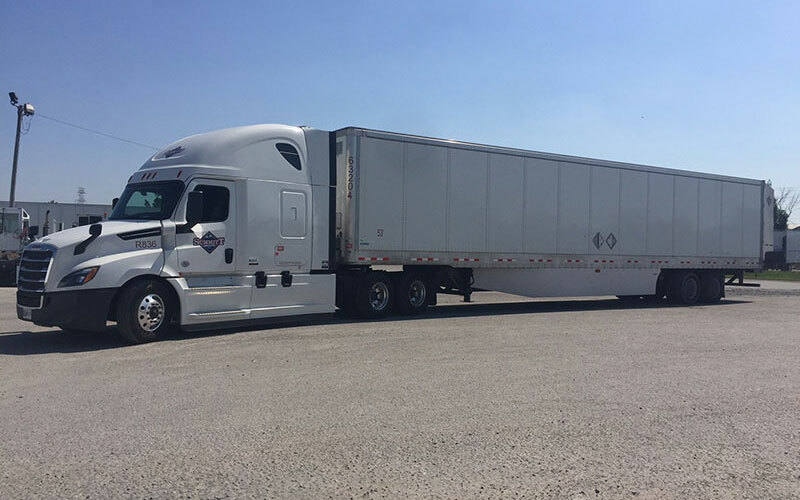 Make sure to sharpen your pre-trip inspections, backing ability, and safety requirements, because all new hires are required to pass a driving test in order to complete Orientation. The last and final requirement for a driver to complete Orientation, is a ride-a-long with a company driver. Any driver hired on to be a city driver must complete an 8 hour ride-a-long, and any driver hired as an OTR or Static Lane driver will complete a 4 hour ride-a-long. You will receive an additional pay per hour for your ride-a-along. Hygiene essentials – toothbrush, toothpaste, deodorant, soap, etc. Summitt strives to grow their drivers and continue to help them learn. Training doesn’t stop after Orientation. Our trained Orientation and Training Instructor will continue to reach out to you to provide continual training and refresher courses.